The investing landscape has changed significantly over the last decades. Historically, the large banks have been happy enough to manage investors’ money and keep hold of the information. For those wanting to become involved, it was too tough, or too expensive. 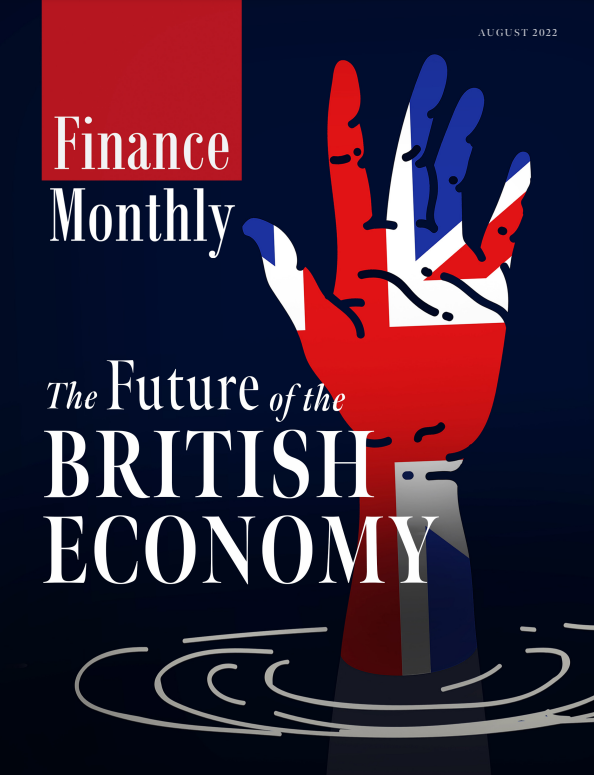 Here Finance Monthly hears from Kerim Derhalli, CEO at Invstr, on the potential for fintech to succeed in a complex evolving landscape. Now, with an unprecedented amount of tools at our fingertips to make the process of committing cash to the stock market – or indeed other assets such as bonds – much easier, you’d expect us to be experiencing a golden age for financial independence and empowerment. Despite this, the data tells a very different story. A recent US study by Gallup, for example, found that the combined age of adults younger than 35 with money in the stock market in 2017 and 2018 stands at 37%, down from 52% in the two years leading up to the financial crash. While it’s true that a lingering distrust of financial institutions is impacting millennial sentiment towards stock ownership there’s a bigger story here of a more fundamental failing across the fintech industry – which is still not even scratching the surface of its potential. Let’s look at this in simple, real world terms. If I were to stand on a street corner and hand out £5 notes to anyone passing by, I’m sure I would have several million people taking up the offer of free cash. If I stood on a digital street corner, the uptake would be even higher. However, fintech brokers who have deployed these same techniques have apparently failed to attract huge followings. What are they missing? Well, what many of these platforms are failing to understand is that investing is a process, not an event. Understanding what is going on in the world or at an individual company level, reading the news, following the markets, looking at charts, reading research, talking to friends, peers or strangers to get investment ideas are all part of the process. The last part, the buying and the selling, only represents 1% of the investment process, and is by far the least exciting part of it. 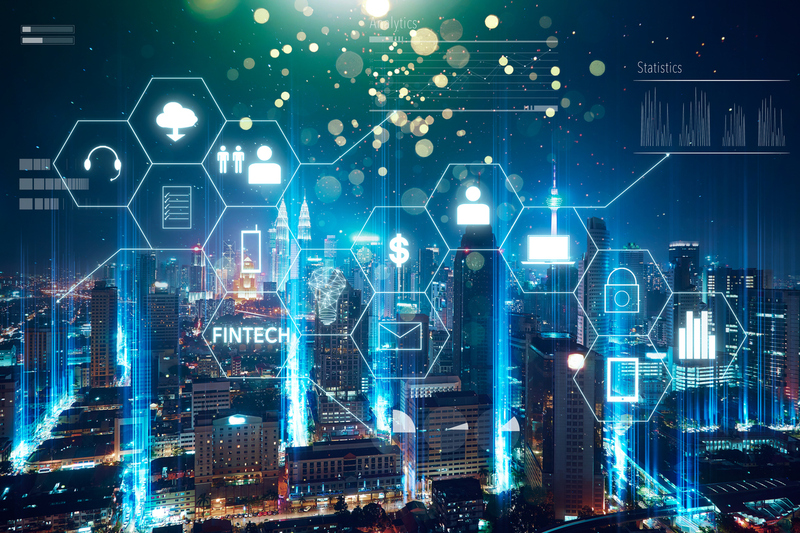 Companies that make the transactional and comparatively dry element the focus of their product are missing the fundamental quality of what makes fintech such an exciting proposition – and doing wannabe investors a disservice in the process. For me, fintech is the manifestation in the financial markets of the information revolution. Whether it’s about internet or social networks, the sharing economy and now cryptocurrencies – it’s all about empowering individuals. 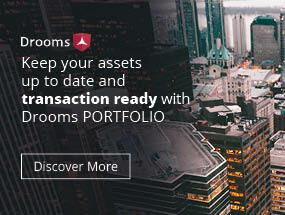 With investing apps, this means giving users access to data that was formerly the reserve of the large financial institutions and teaching them to interpret how real world events can impact on the stock market. This is excellent practice for investing, whether via a mobile app or otherwise, where those who truly profit chart a path by making their own investment decisions rather than relying on passive funds that track the major exchanges. Ultimately, it’s about putting people in a position where they can manage their own money. The disruption we’ve seen in every other consumer sector, where the empowerment of individuals has done away with intermediaries is the real opportunity. If more companies in the fintech industry can capture that space then the impact on finance will be truly transformative.